Wolf's thesis was presented on Wednesday in a note to investors, a copy of which was provided to AppleInsider. In it, the analyst went as far as to say that building a cheap iPhone to capture the low end of the smartphone market would be an "insane idea" for Apple, destroying the company's gross profits seen in its current strategy. For example, to hit the so-called "sweet spot" of smartphone pricing in emerging markets, Apple would have to price a hypothetical cheap iPhone at around $350 without a carrier contract subsidy. If Apple were to target a hypothetical 40 percent gross margin with such a product, Wolf's estimates suggest the cheap iPhone would need a bill of materials at around $90— or less than half the bill-of-materials cost of high-end iPhones. Reaching a $350 iPhone price point while maintaining 40% margins would be impossible for Apple, analyst Charlie Wolf believes. Wolf's estimates hinge on what he calculates to be a $120-per-phone "cost of goods sold"— costs associated with the iPhone that are not included in the bill of materials. These costs include warranty expenses, freight, packaging, telephone support, licensing fees and more. 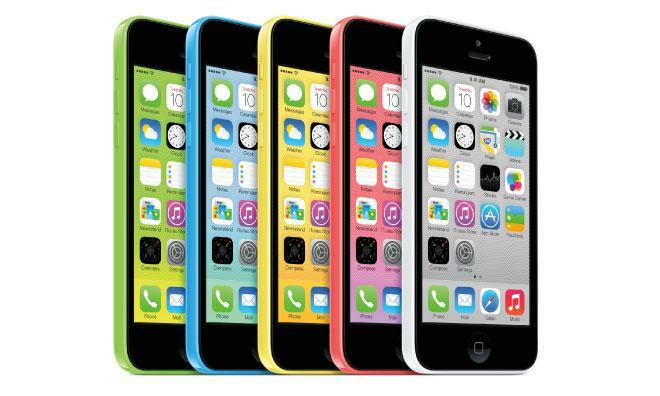 Apple's current mid-range handset, the iPhone 5c, sells starting at $99 with a new two-year service contract, or $549 unlocked and contract-free. Wolf's calculations suggest the bill of materials for that handset is $165, plus the aforementioned $120 cost of other goods sold. A total $285 cost on a $550 smartphone would result in gross margins of 48.2 percent, based on Wolf's estimate. Because of these figures, the analyst doesn't believe that Apple will change its iPhone pricing, even as the maturing smartphone market inevitably becomes saturated, limiting growth potential. Wolf also doesn't believe that carriers in markets like the U.S., where contract subsidies are common, would begin cutting back on those subsidies, as executives at AT&T have suggested they will. "The evidence suggests that Android users are switching to the iPhone in far greater numbers than users switching from the iPhone," Wolf wrote. "In a saturated market, we believe, if anything, that the migration of Android users to the iPhone will accelerate, absent significant price cuts on Android phones. Obviously, growth will slow. But we don't believe it will stop." Rumors of a so-called low-cost iPhone have persisted for years, but they picked up steam last year when numerous reports consistently claimed Apple was planning to debut a new plastic-backed iPhone. 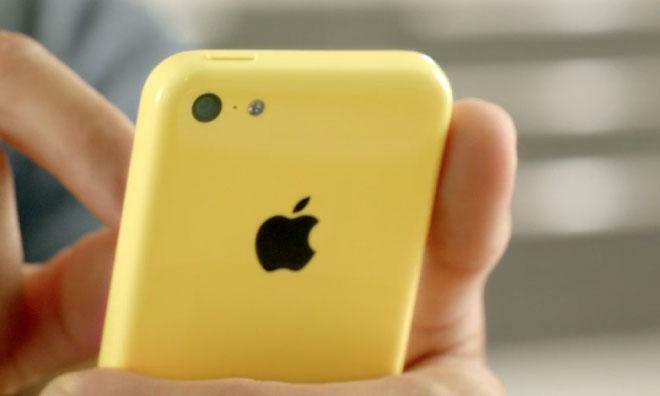 With last September's launch of the iPhone 5c, the hardware side of those rumors proved accurate, but the $549 entry price was not the aggressively priced handset some Wall Street watchers were expecting. Instead, some investors had hoped that Apple would price its new iPhone model as low as $400 without a contract subsidy. Some observers still believe Apple should react to cheaper Android-based devices in the smartphone space, and aggressively move into a lower-priced market with a new hardware model.